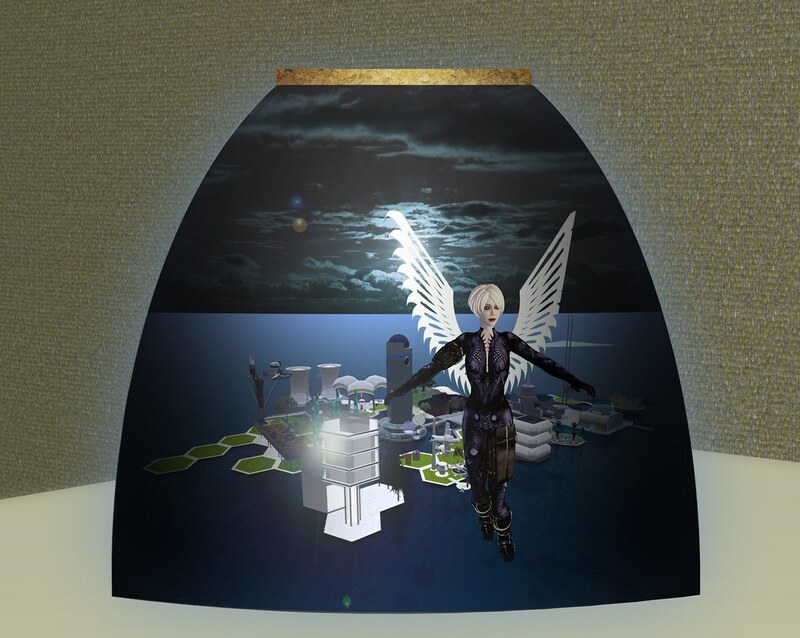 In a week that saw the deaths of two of popular culture's most iconic celebrities, Sophrosyne Stenvaag, Second Life's most notable advocate for Digital People, bid farewell yesterday in a post on her blog. Soph was an "avatar's avatar" who viewed herself as a completely separate individual from the atomic world counterpart who her shared her brain. She was an exemplar of a virtual life well lived, with a loving family, an active virtual community and a business that hosted cutting-edge events including a conference on religion, and salons that brought in quite a few leading authors. The departure this year of so many active Second Life avatars underscores the difficulty, and perhaps impossibility, of sustaining two full lives. While the average Second Life participant spends around twelve hours a week inworld, active residents can spend thirty, forty or even more hours each week embedded in virtual form. Assuming one has a job or is in school, this leaves little time for offline relationships and pursuits. Something eventually has to give. And for Soph, this now means setting aside her cherished and well-used digital persona, at least for now. She was always on the outskirts of my circle. I often referred to her as a "person I would like to get to know better". I never left the coziness of my digital campfire to actually try to DO get to know her better. A chance missed. I've seen this happening more and more. It's hard to find that balance sometimes.